Learn how to sculpt a story with the power of a tragedy. Understand why you can have a triumphant ending that is STILL sad. Use this tool in ANY tragedy in any cinematic form where tragedy prevails. Tragic dramas are among the most powerful stories in Hollywood. Whether it's THE ASSASSINATION OF GIANNI VERSACE, THE FAULT IN OUR STARS, or such classic gems as THE WRESTLER or 300, if you have a deeply poignant story with tragic elements, you need to understand how to shape that in a cinematically appealing commercial structure -- that's what the masters of this genre, like Darren Aronofsky and Ryan Murphy do. 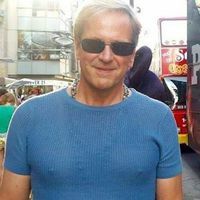 Peter has sold a tragic drama mini-series - THE MAGNIFICENT JACK JOHNSON - in 2018, using many of the elements he will teach you in this webinar. 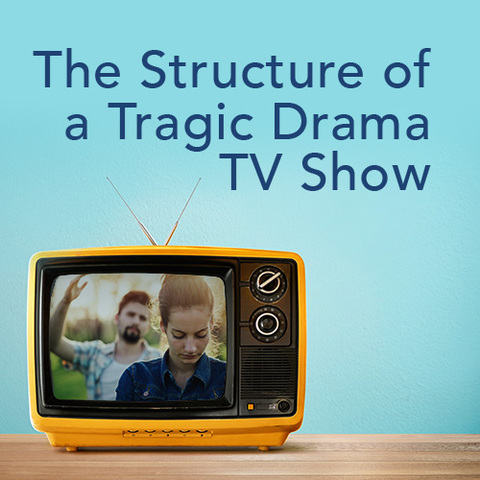 You'll learn how to build characters who contain tragic flaws but also the potential for redemption (a key element for Hollywood tragedy.) 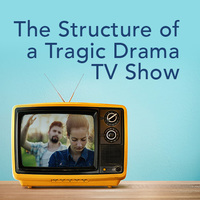 You'll see how to build the right 'arc' for these characters, and you'll also see what causes the tragedy to be either noble or just...well, a tragic failure! Both can work well in a cinematic story. Which one will you choose for your story? Come to the webinar and get help in making that critical choice.